Talk of earlier bedtimes for teens calls to mind my own experiences with an early bedtime, which didn’t work out so well. 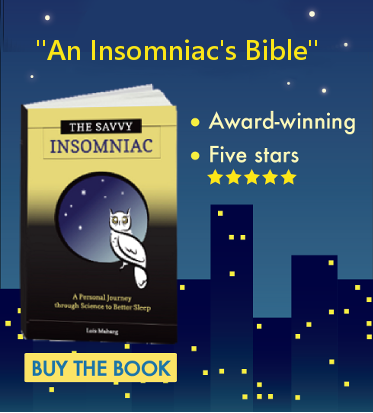 Rather than helping me get more sleep, it set me up to become a card-carrying insomniac. Let me explain. 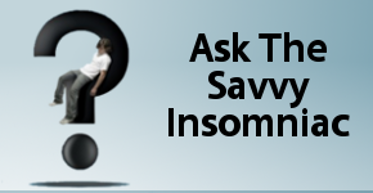 Is a insomnia a heritable trait? Family and twin studies—and my own experience—suggest that vulnerability to insomnia is indeed passed on genetically.